$150.0 VINTAGE CARVED RUSTIC PINE Slideboard NO RESERVE-!!! 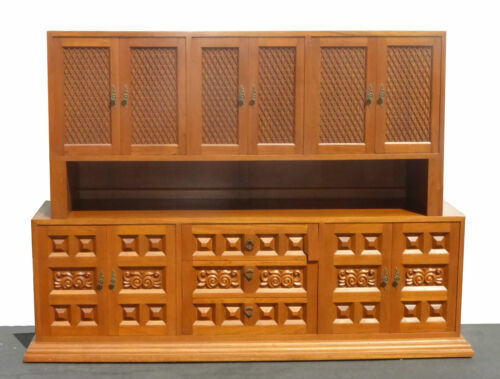 $2235.0 Antique Furniture Georgian English Carved Oak Server Buffet Hutch Free Shipping! $2500.0 1920 Art Deco Buffet French Carved Walnut Marble Top Excellent condition !